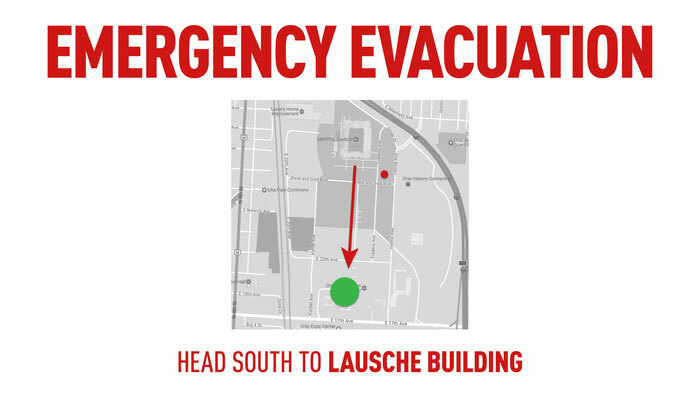 In the event of an evacuation, we ask that all patrons return to their vehicles or seek shelter in the Lausche Building, located behind the parking lot, just south of the festival entrance gates (map located below). Messaging regarding gates reopening, revised set times etc.  will be found on our Facebook, Instagram & Twitter pages as well as via push notification on our mobile app. You can also tune into 99.7 the Blitz for festival updates. If an evacuation occurs we will keep everyone informed and updated.